Currently a category 2 hurricane, Hurricane Harvey is expected to intensify over the next 24-48 hours with the potential to become the nation’s first Category 3 hurricane to hit landfall in nearly 12 years. 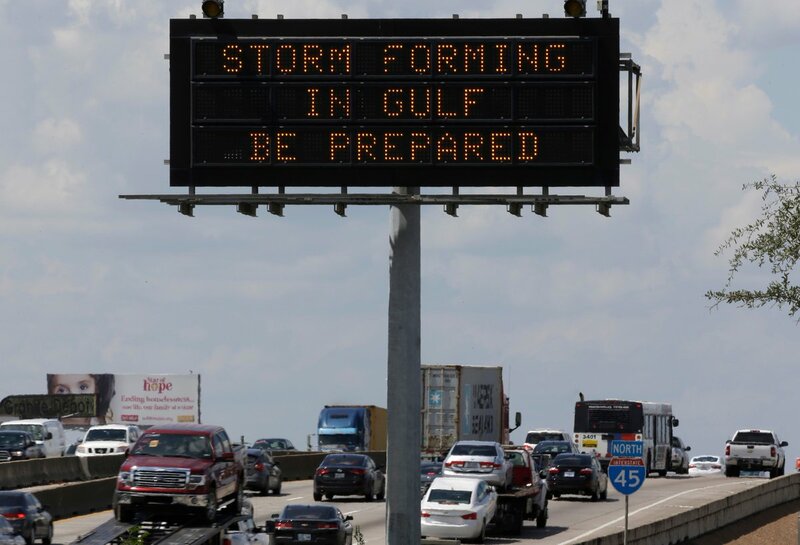 The hurricane, which started as a tropical depression, will likely slam the Texas Gulf Coast and parts of Louisiana with heavy rainfall, catastrophic floods, and destructive winds. Many believe that because of the strength of the hurricane, some areas and homes could be uninhabitable for extended periods of time. 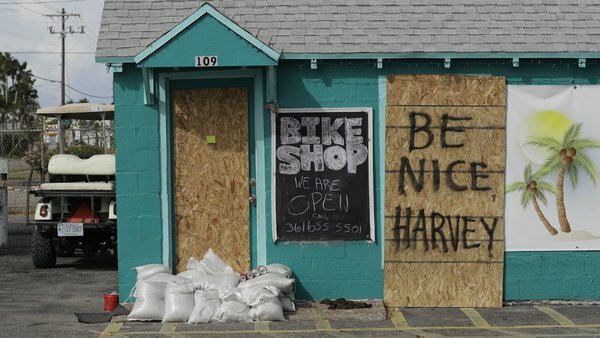 In anticipation of the storm, Texas Governor Abbott declared a state of disaster for 30 Texas Counties, including Galveston and Harris. You can check to see if your county is on the list at the Office of the Texas Governor website. Stay Informed – Information is power and during a disaster, this is certainly the case. In addition to using the Red Cross website, download the free Red Cross emergency app on your smartphone. Remember to bring your phone charger with you if you decide to evacuate. Find your local Red Cross chapter for more information on disaster relief. Go to an American Red Cross Reception Center or Shelter if you’re displaced or if you’re evacuating and need a safe place to stay. Panic, especially if you’re a parent. If you’re experiencing a true emergency call 911 immediately. 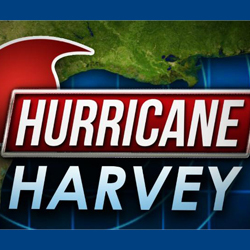 The best way to stay safe during Hurricane Harvey or any storm that your home is in the direct path of is evacuate and relocate, if possible. This is because avoiding the center of a storm will provide an extra layer of safety, which is important. If you can, try to stay with a family member or friend outside of the disaster area or use saved up emergency funds for a hotel or motel stay. Another option for those without local relatives is to find a shelter in your area. For example, there are already shelters being set up in Austin, with more expected to come. You also want to stay informed in any way, shape, or form you can. This means finding access to some sort of communication device, weather’s it’s a television, radio, computer, or your cell phone. You’ll want to closely follow things like weather updates, emergency escape routes (if necessary), shelters, blocked roads, etc. One great resource for this is the Red Cross Emergency Response Services. There are also numerous ways to potentially minimize the damage a hurricane does to your home or business. Some ways you can keep your property safe before and during a hurricane include boarding up windows with plywood, covering doors with sandbags, and shutting off utilities. Plywood will dispel debris from windows that break from impact. Sandbags can absorb excess water to stave off rising rain from seeping into your property. And finally, turning off the utilities prevents excess damage from occurring should a water line break or electrical wires fray from the hurricane. If your home or business is damaged or destroyed by Hurricane Harvey, FEMA is your go-to resource for relief and assistance. You can submit claims to FEMA via their Federal Emergency Management Agency website. Additionally, you’ll also want to contact your flood insurance provider, if applicable, as well as a certified restoration company such as 911 Restoration. We currently have boots on the ground in the area to help with hurricane relief efforts, so feel free to contact our 911 Restoration of Galveston, 911 Restoration of Houston, or 911 Restoration of San Antonio branches with your home recovery & restoration questions or concerns. Our 911 Restoration local branches can also help you file claims with your insurance company, deal with secondary disaster issues such as mold, and of course restore your property. And finally, make sure to download the Red Cross mobile app on your smartphone. It’s a great resource to locate first responders and shelters in your local area. Our thoughts and prayers are with everyone in the Texas Gulf Coast and Louisiana area who will be affected by this terrible disaster. During Hurricane Harvey, try to stay positive, stay informed, and most importantly stay safe.